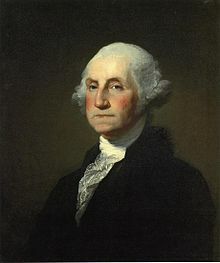 “George Washington’s part in the July 9th, 1755 battle during the French and Indian War is undisputedly one of the most significant events of his early years: his life literally hung in the balance for over two hours. 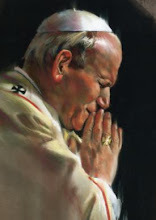 This dramatic event helped shape his character and confirm God’s call on him. “During the two-hour battle the twenty-three year old Colonel Washington had ridden to and fro on the battlefield delivering the General’s orders to other officers and troops. The officers had been a special target of the Indians. Of the eighty-six British and American officers, sixty-three were casualties. Washington was the only officer on horseback not shot down.